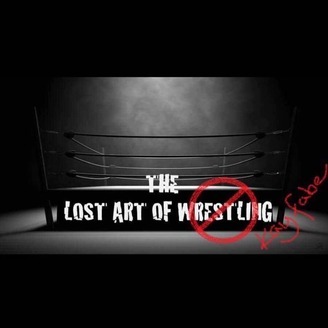 Long time friends Coxy & Bunkell sit down once a month to discuss one of their favourite topics... WRESTLING! No era and no companies are off limits, as are the news and topics. 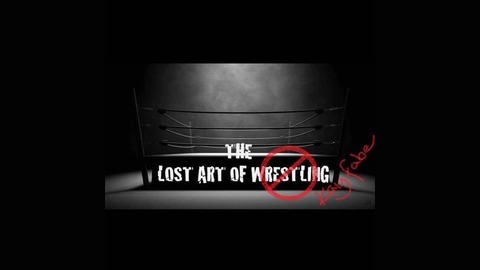 Hear us laugh, cry, facepalm and passionately reminisce about the good, the bad and the plain illogical in wrestling.